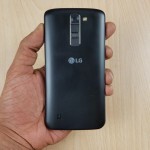 LG K7 is the latest budget offering that has now entered the Indian markets. The company has launched the K7 and K10 today at INR 9,500 and INR 13,750 respectively to target the budget segment. 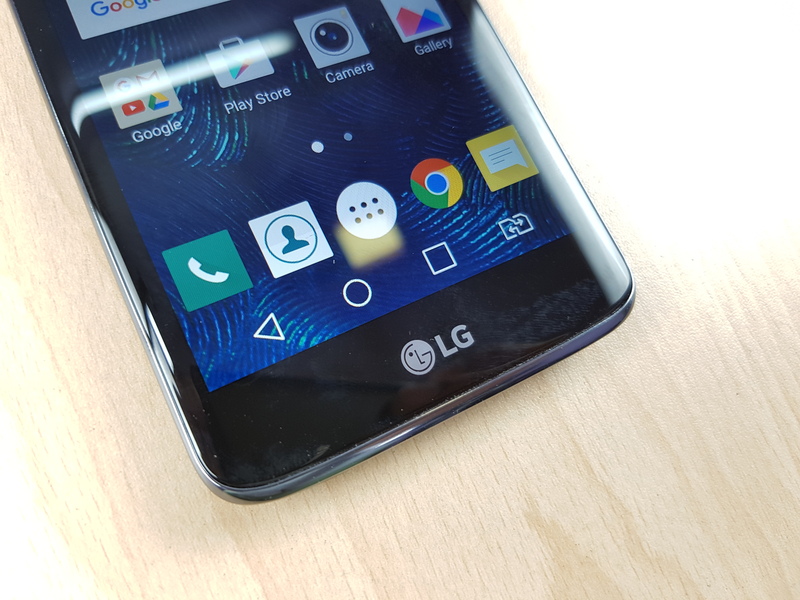 LG has used the same design that we have seen on the other LG G series phones lately, with the lock button and volume rockers on the back. 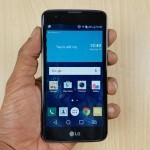 The LG K7 comes with a bit older hardware but and the price range has some tough competition. 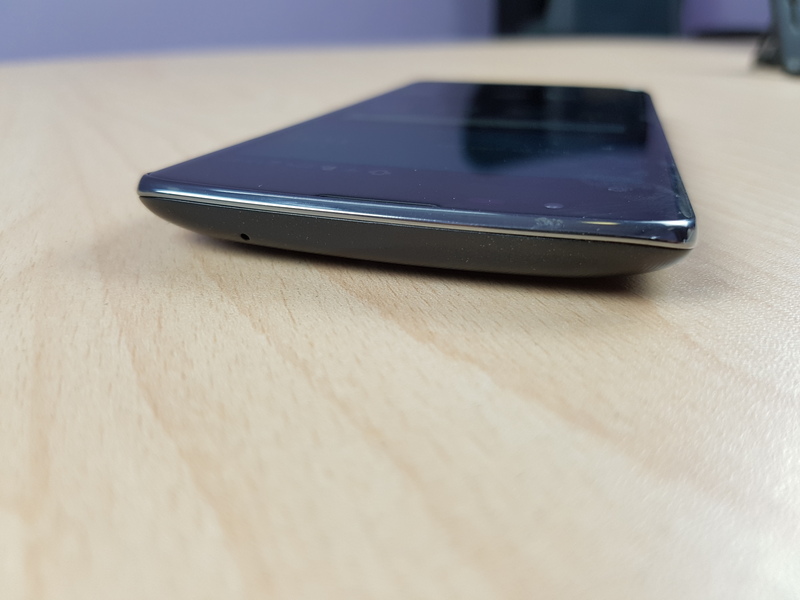 It’s an Android smartphone with a 5 inch display and a decent plastic design with rubberized finish. 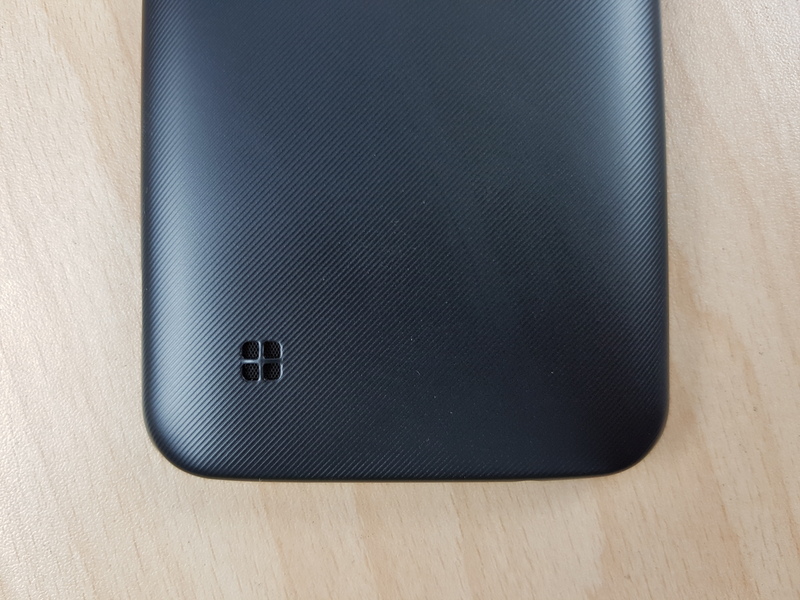 In this review, we’ll start with the unboxing and take a quick look at different aspects of the K7 LTE. 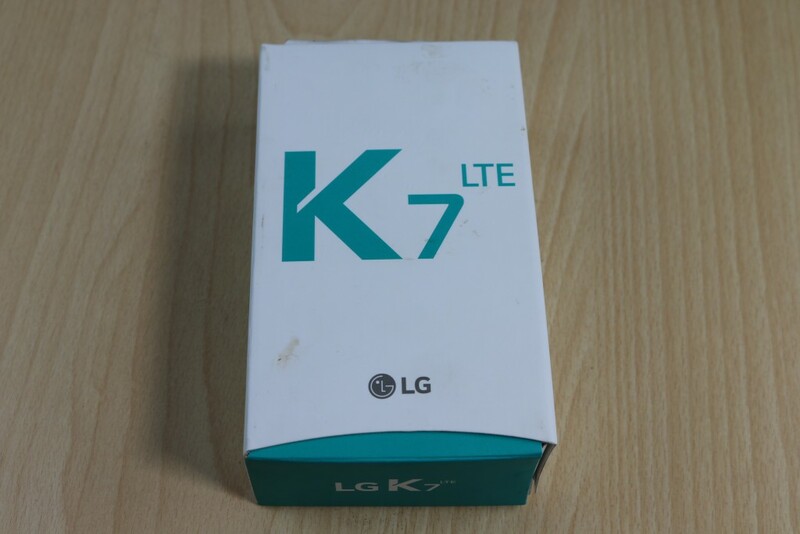 The K7 LTE comes packed in a white coloured box that is dissimilar to amost of the boxes we have seen. It looks the rectangular in shape like any other box but opening this box is totally different. Open the flap from the right side of the box and uncover the top layer. You will find the handset kept right on top. 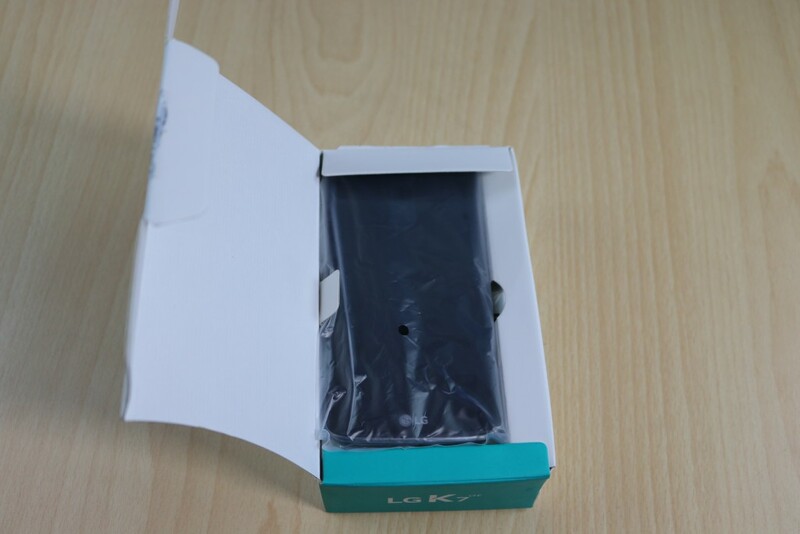 Rest of the box contents are placed neatly under the handset. 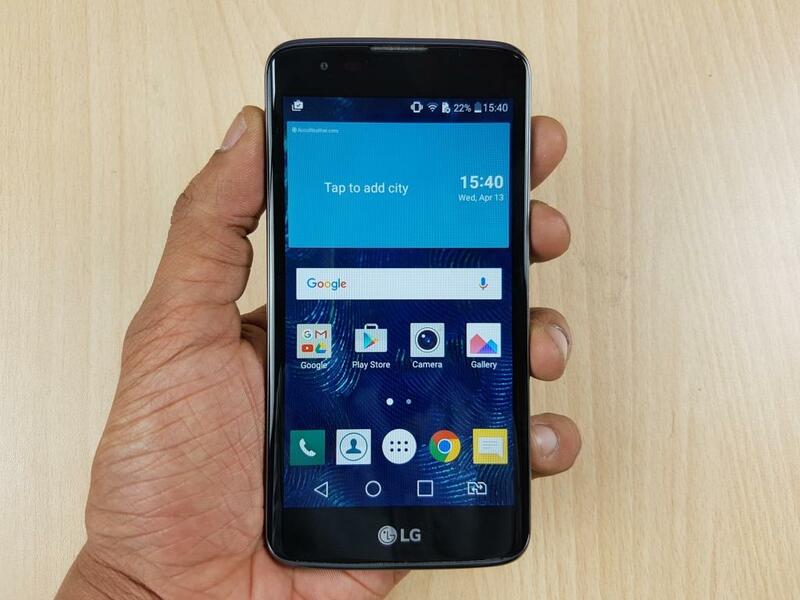 The LG K7 LTE does not boast of the best of the specifications but it has some impressive design features. 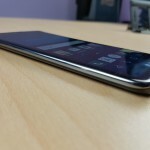 LG K7 has a 5 inch display with a good looking curved screen. 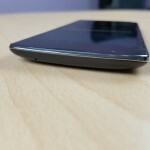 It does not look like a 2.5D curved display but the two sides have a small curve to make the sides feel softer. It is totally made up of plastic with shiny edges painted in chrome that looks good. 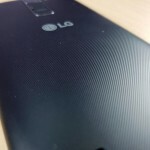 Back has a rubber like stripe texture that makes it easy to grip in one hand. 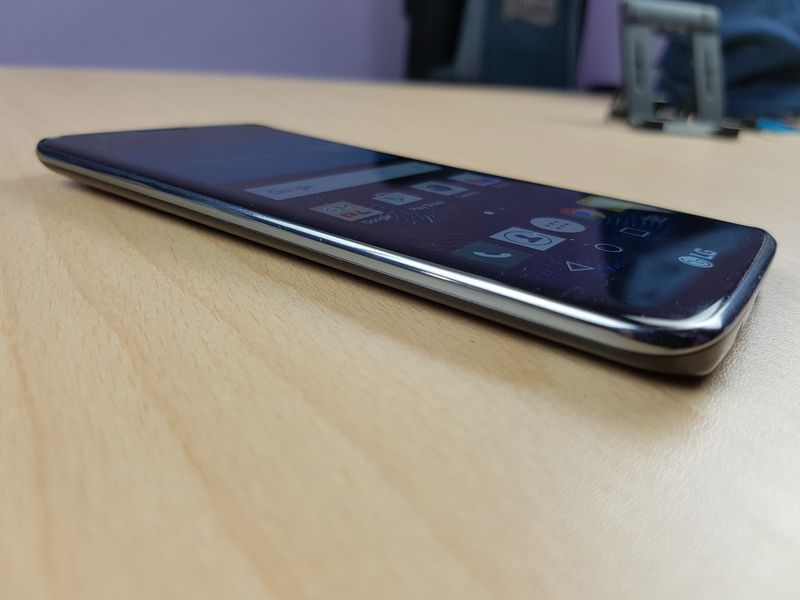 It feels good in hand and one handed usage is good on this smartphone. 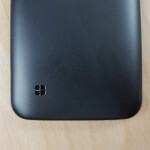 The back cover is removable and the battery is also user replaceable. 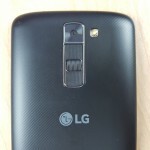 The front has the speaker on the top, front camera and sensors. 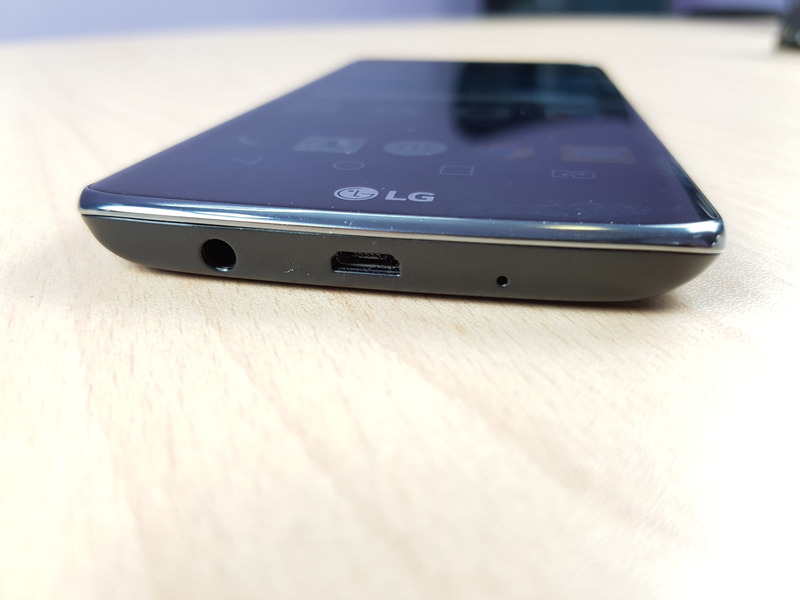 Moving downwards, you will find the LG branding at the bottom. 3.5 m audio jack is located at the bottom, there is also micro USB port and a microphone. 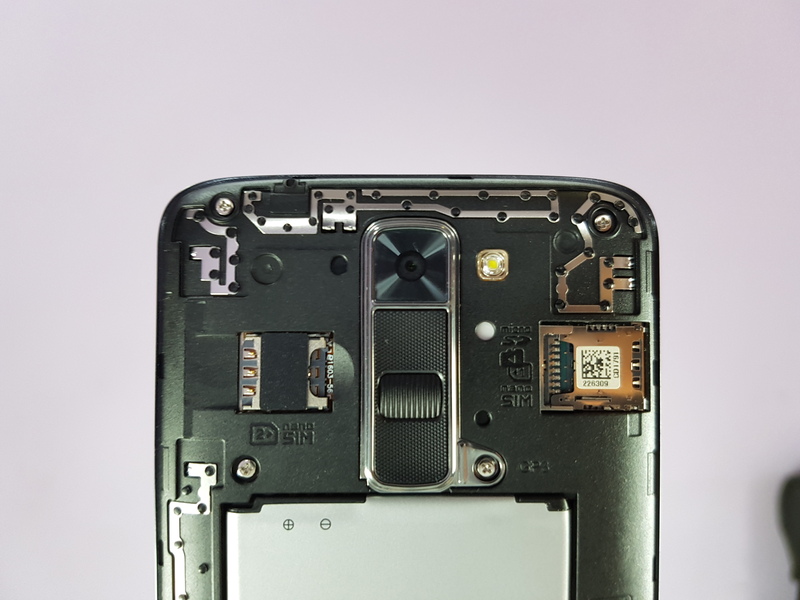 The camera module and flash are at the top of the back panel with LG’s iconic power button and volume rocker just below the camera. 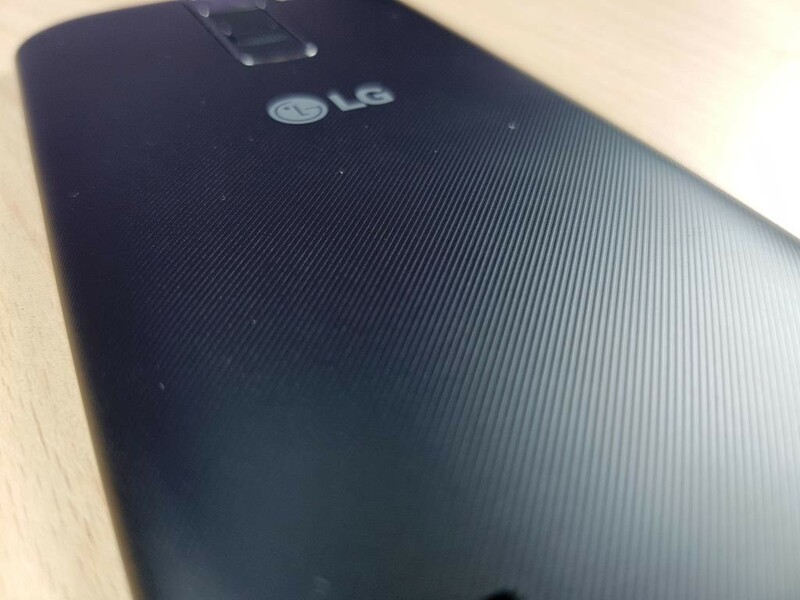 Moving downwards, you’ll find the LG branding at the center and the loudspeaker grill on the bottom left. 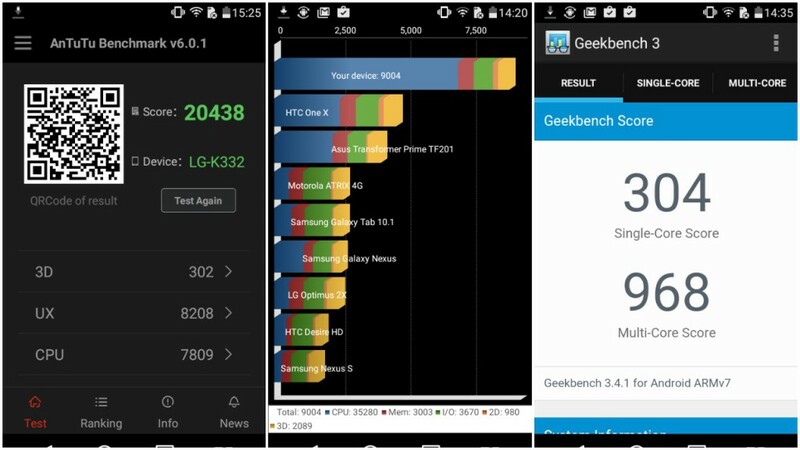 The K7 LTE runs on Android 5.1.1 with the LG’s own custom UI on top. The UI looks like a vintage Android theme. 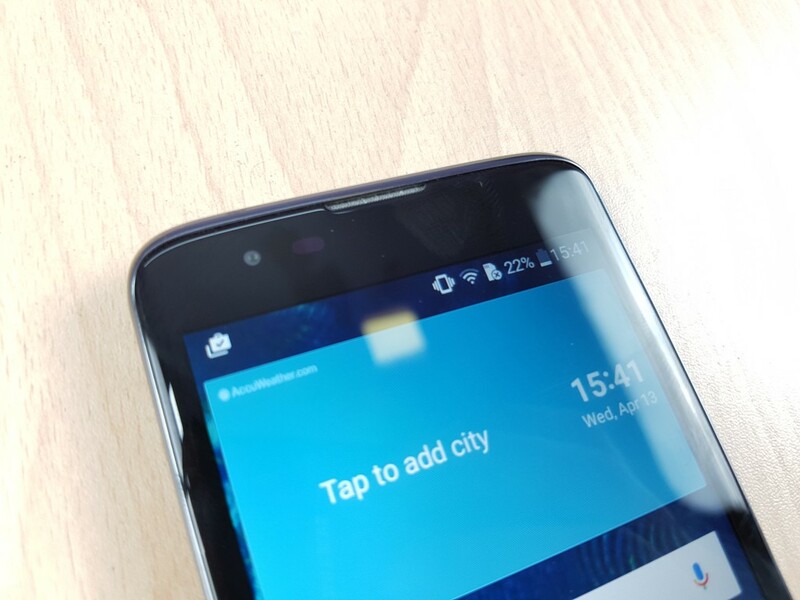 It comes with an app launcher, the notification panel has been tweaked with additional options and the settings menu looks totally different. Settings menu is categorized in to different parts. 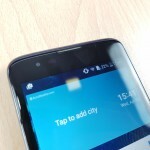 It also has some pre-loaded apps like SmartWorld, RemoteCall Service, Quick Memos + and more. The UI looks very simple and does not lag at any point. I played 2 games on this device, including Dead Trigger 2 and Modern Combat 5. Dead Trigger was running smooth in the beginning but as I proceeded in my game, the screen started showing minor frame drops. I continued the game for almost 20 minutes and suddenly the game crashed in between the play. Then I tested the Modern Combat 5 and it was again running decently in the beginning but as I moved further, there were visible lags and frame drops which kept increasing with time. So if you want to play games on this phone, then you will need to choose the lighter ones. Note: – The gaming tests were done under an atmospheric temperature of 36 degree Celsius. The highest battery temperature noted was 40 degrees and it was pretty normal. Although, I did not feel the hotness in my hand while using the phone. 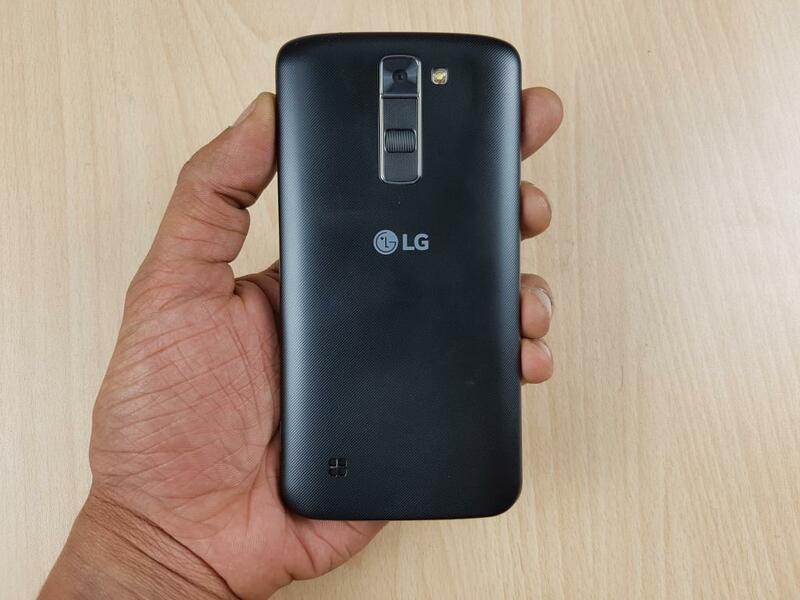 LG has come up with a good looking phone that can satisfy a moderate user with its performance. 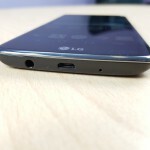 LG has tried to target those who prefer known brands and want to spend limited amount of cash. 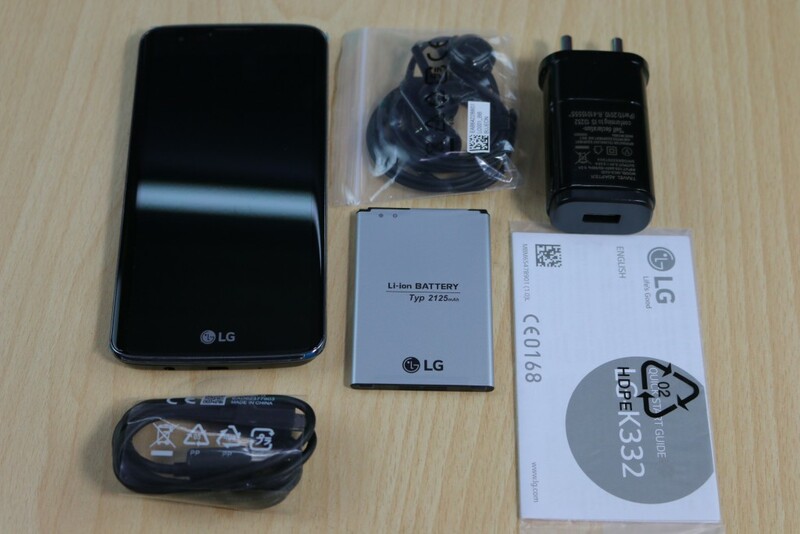 It is a decent affordable offering, you will not feel like owning a cheap handset if you’ll buy it. Still there is a lot of competition in this range, that has more tempting overall offering.